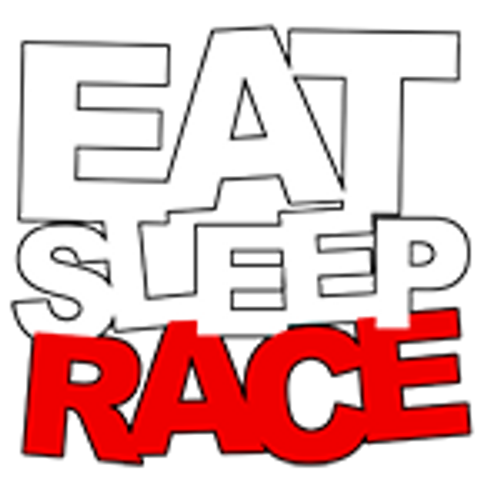 The EAT SLEEP RACE Logo Flag vinyl decal. Multi color decal on one adhesive backing for easy application! Rep where you're from..Rep what you drive..Rep the EAT SLEEP RACE Lifestyle!